She uses music to keep this beef whistle rock-hard as long as she wants to ride on it! GIF Animation: She uses music to keep this beef whistle rock-hard as long as she wants to ride on it! Walking thorough the paved streets of the leaf village was Naruto Uzumaki, the sun gleaming through the village as people passed him making hateful comments about him, but he could care less about what they had to say, he was walking to his favorite place in the world Ichiraku Ramen Bar. “Hi, Ayame” he yelled with cheer in his voice giving a well known fox-grin. Ayame turned to see Naruto smiling, she returned the smile. 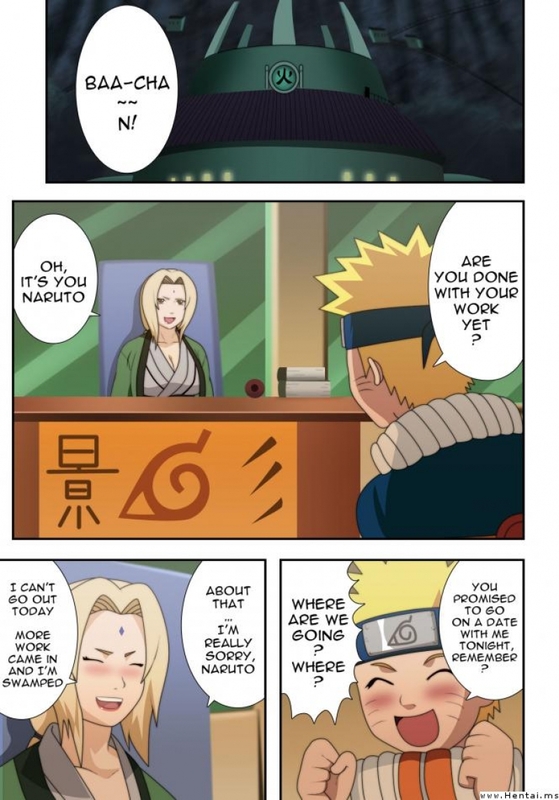 Naruto immediately sat down waiting for her to take his order.